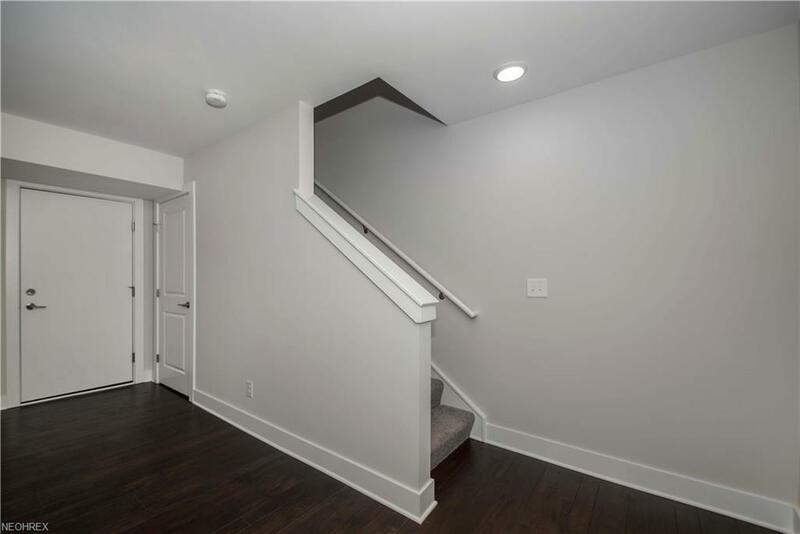 This Shaker Heights townhome is move-in ready and features a ten year tax abatement. Additional $2,500 in closing costs is also available. Ground floor features a two-car attached garage and spacious entertainment area. 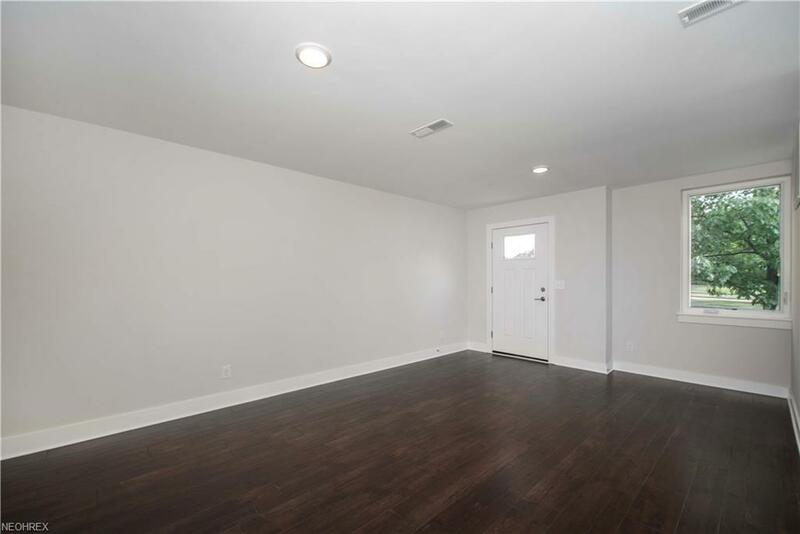 The main living area on second includes Great Room with wood laminate plank floors. 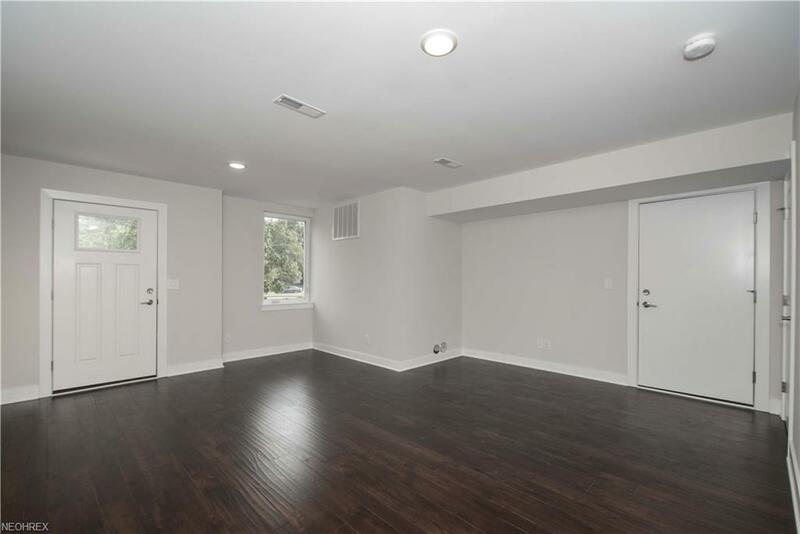 Open Kitchen with granite counters, stainless steel appliances, bar seating, and half Bath. Third floor includes Master Suite with glamour Bathroom which includes a dual vanity and shower. Additional second Bedroom with a full Bath. Third floor includes in-suite Laundry Room. Private front entrance and terrace. 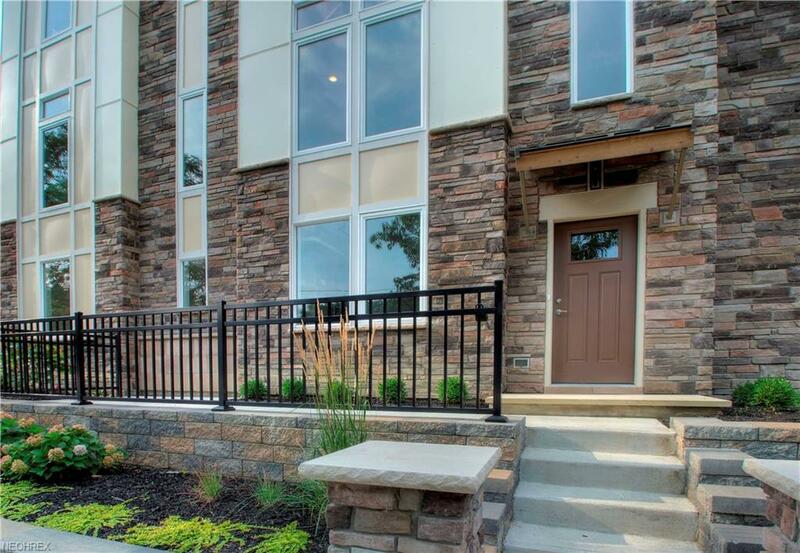 Enjoy convenience of the Rapid Transit, Van Aken District, Shaker Square, University Circle hospitals and museums, Little Italy and an easy commute to downtown Cleveland.